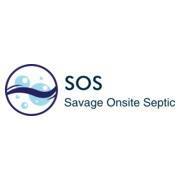 Savage Onsite Septic offers soil testing and “perc” testing services necssary for locating onsite residential and commercial sewage systems. We also design onsite conventional and alternative treatment sewage systems as well as assist clients with obtaining health department permits. Owner is also a licensed realtor through Weichert Realtors, Mason-Davis.